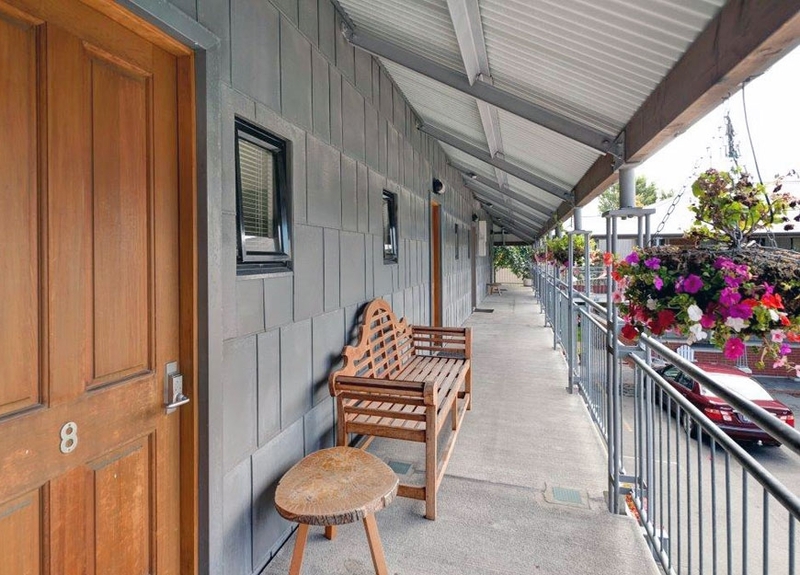 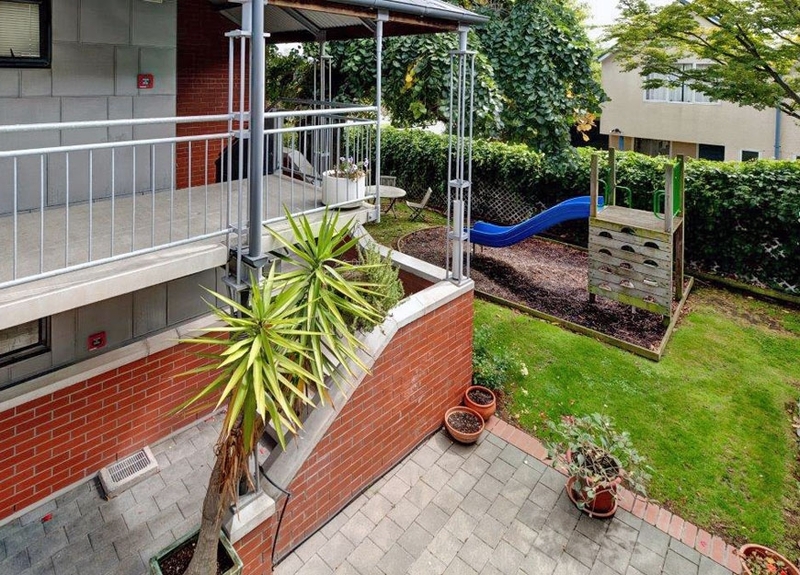 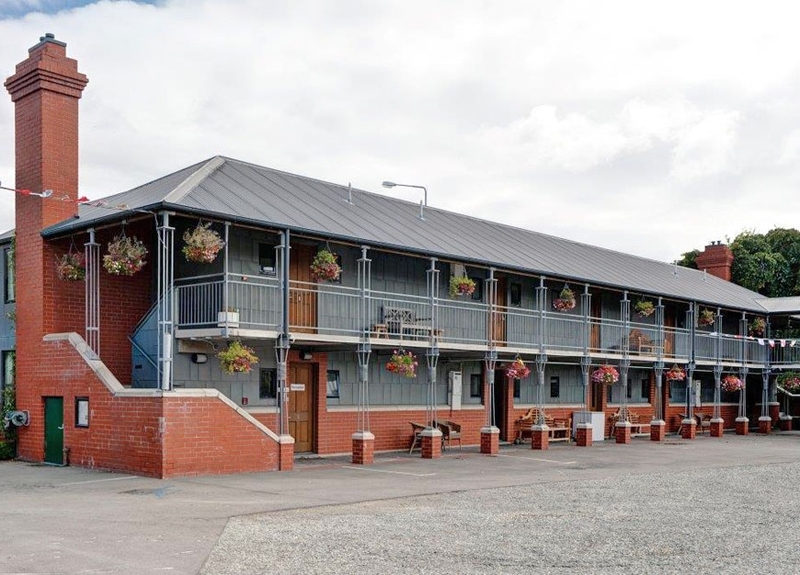 This gorgeous, Christchurch motel has been designed for your comfort and our guests keep coming back year after year for our 100% true Southern New Zealand hospitality and friendly atmosphere. 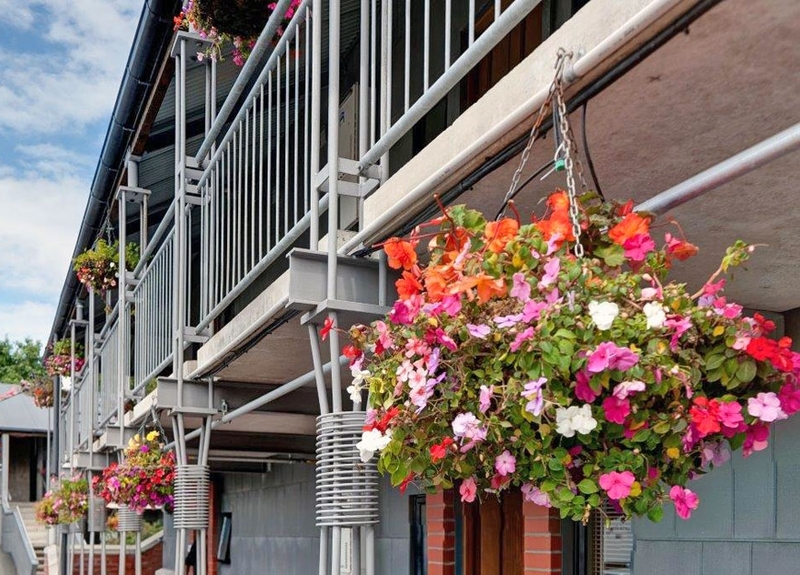 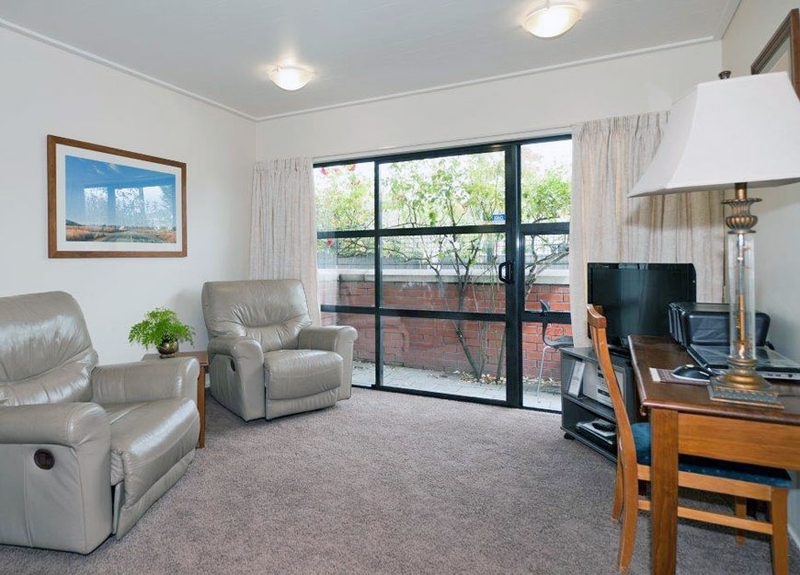 All of our Christchurch motel units are non-smoking and are serviced daily. 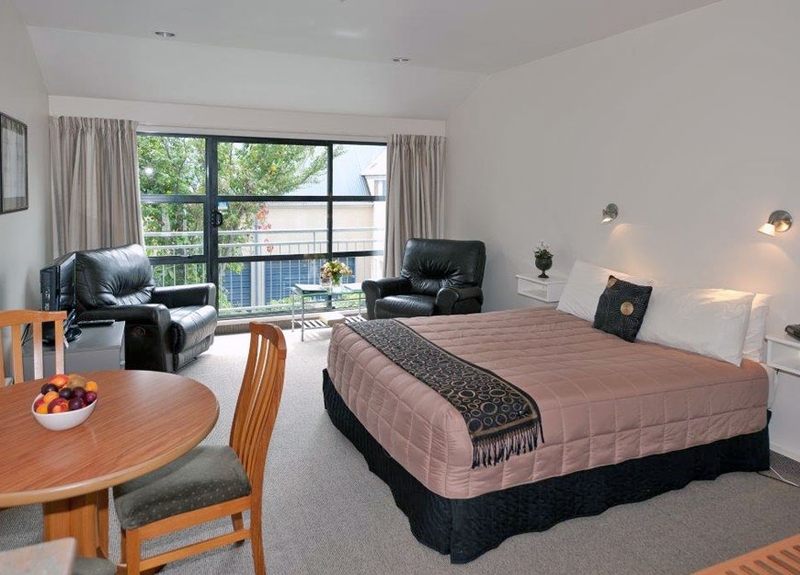 One unit has a spa bath and we also have two wheelchair accessible units - we cater for all requirements. 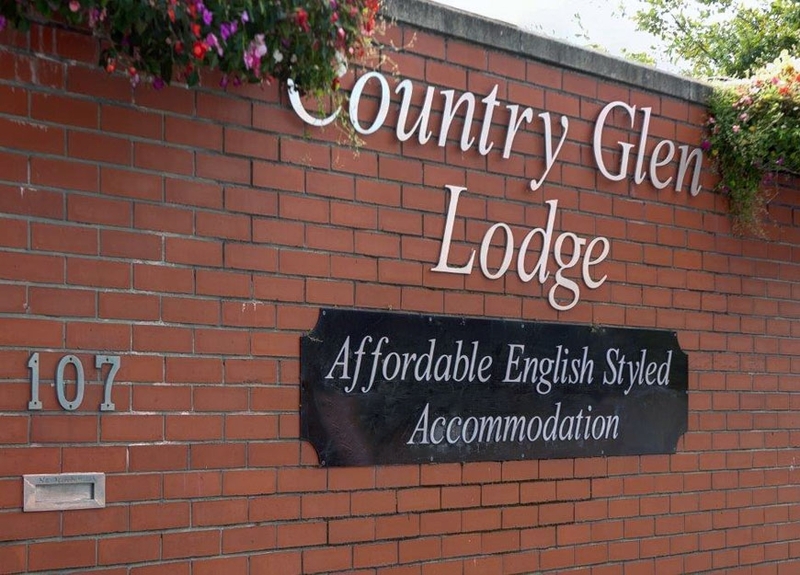 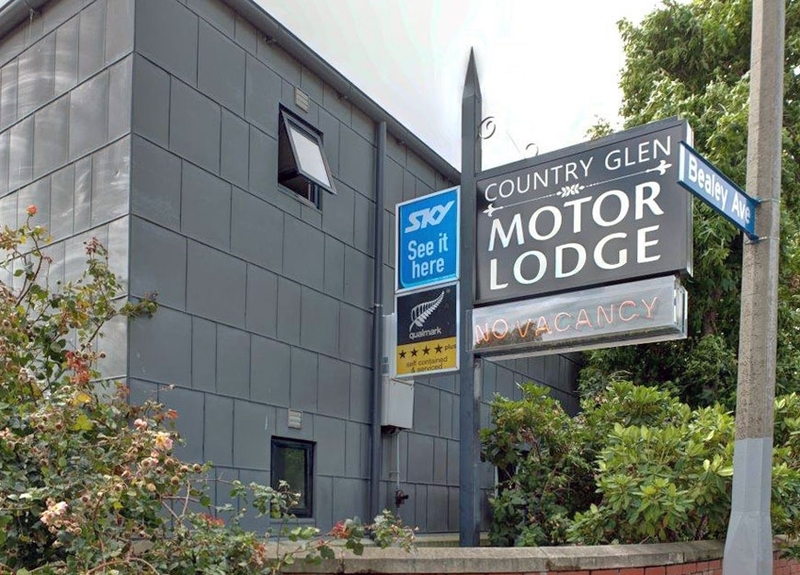 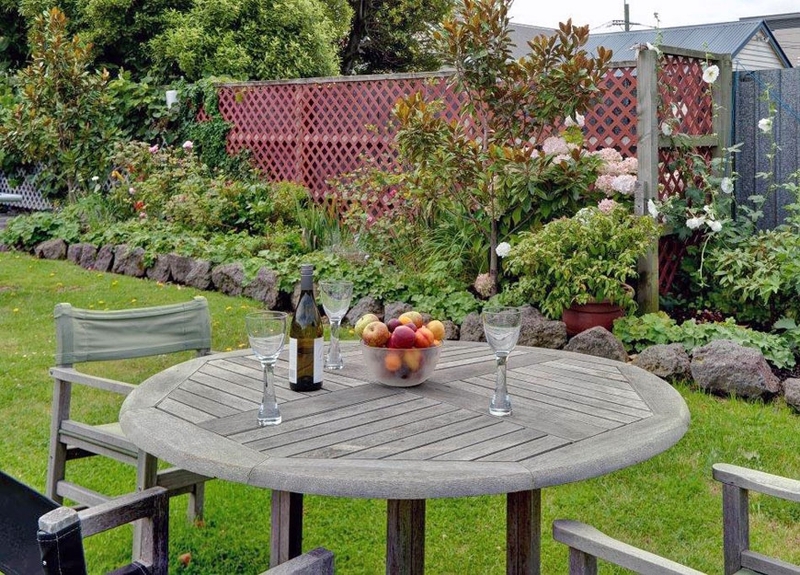 View a full list of our guest services and facilites at Country Glen Lodge - your Christchurch motel accommodation.